Ben's February favorites. All authentically made goods. From Top Left to Bottom Right: 1) Towels by The Kitchen Garden Series. 2) Candles by Ethics Supply Co. 3) Backpacks by Millican. 4) Yield Design Co. French Press. 5) Soap by Old Factory Soaps. 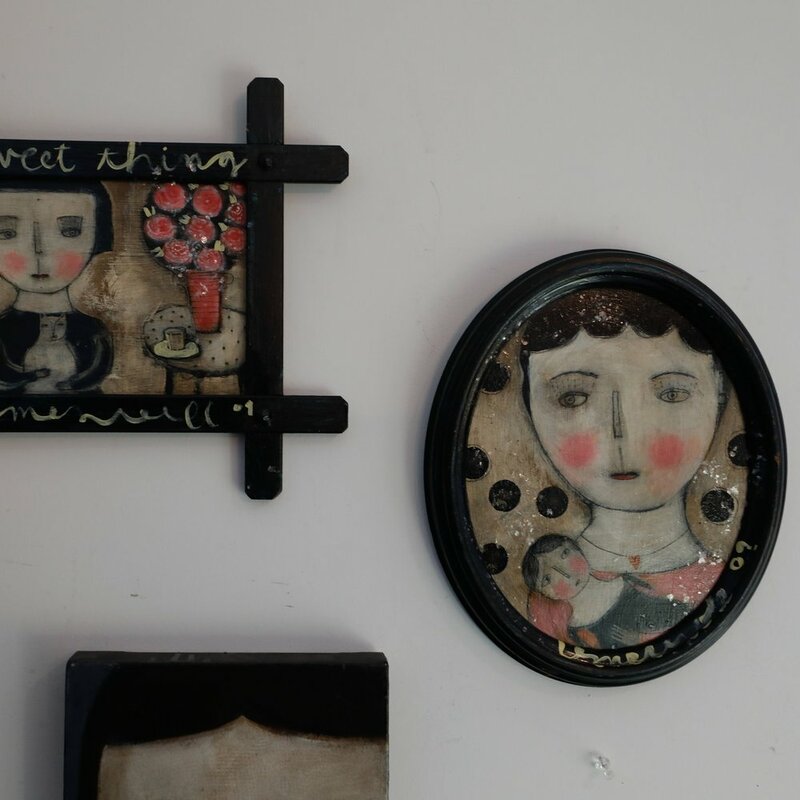 6) Signs by Barn Owl Primitives. 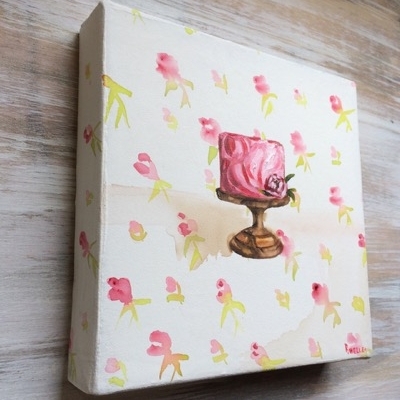 7) Photo Canvases by Great Big Canvas. 8) Pencils by Blackwing. 9) Jewelry by Eclectic Eccentricity. From Top Left to Bottom Right: 1) First Hand Supply Candles. 2) Aviate Airport Themed Hats. 3) Elizabeth Suzanne Shoes. 4) Yield Design Co. French Press. 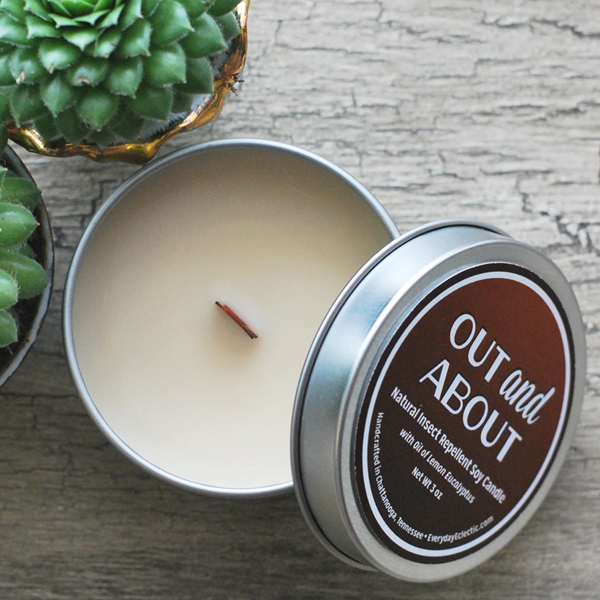 5) Great Bear Wax Co. Candles. 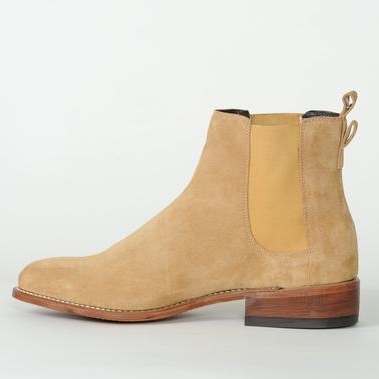 6) Mark Albert Boots. 7) Filson Bomber Coats. 8) AHeirloom Cake Stand. 9) The Village Common Candles. From Top Left to Bottom Right: 1) Dyer & Jenkins | U.S. Made Sweatshirt. 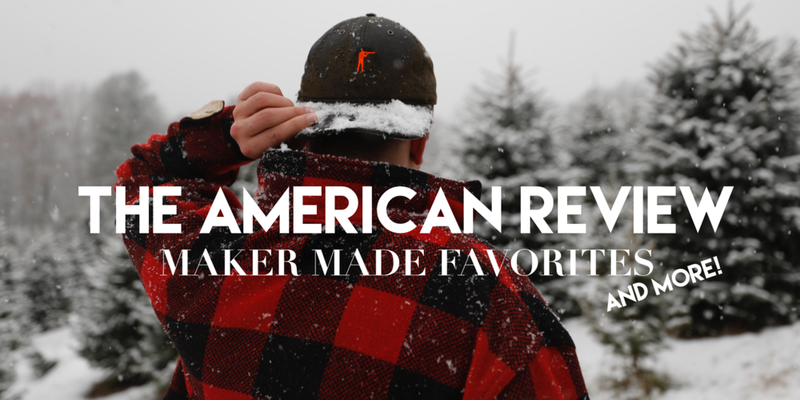 2) Buck Mason | American Made Jeans. 3) Topo Designs X Woolrich | Weekend Bag. 4) Great Bear Wax Co. | Great Bear Wax Co. 5) The Old Try | This Place is Home. 6) Gather Table Co. | Table. 7) Maple & J | The MJ Bangle. 8) Neverest Outfitters | Backpack. 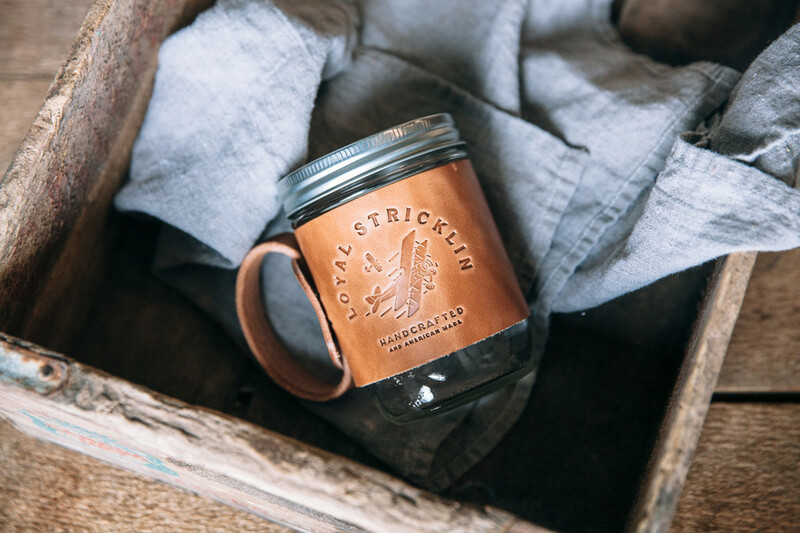 9) Loyal Stricklin USA | The Aviator Mug. Each month I will pick my 9 favorite items of the month. Each item is produced by a friend of mine and is made to the top quality and integrity. While checking out the items be sure to browse each maker's website. I guarantee you'll love each of them just as much as I do.